Pittsburgh-based Busy Beaver has opened its Greenville, Pennsylvania location and will host a Grand Opening event on Saturday, May 12, 2018. Following a new Grove City store in March, the Greenville store is the second of five new Busy Beaver locations planned for opening in 2018. 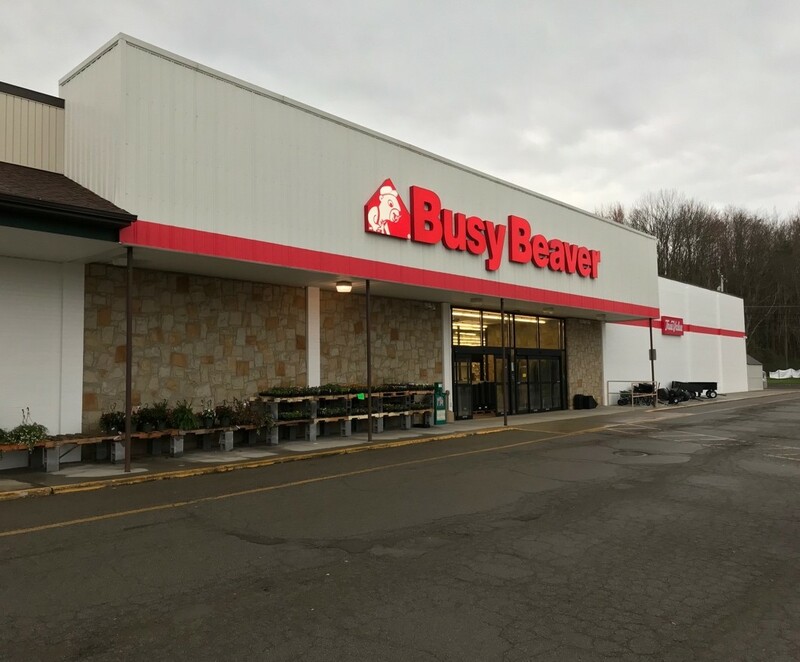 Pittsburgh-based Busy Beaver has opened its Greenville, Pennsylvania location at 100 Hadley Rd, Greenville, PA 16125. The company has also announced plans for the new store’s neighborhood Grand Opening event on Saturday, May 12, 2018. Following a new Grove City store in March, the Greenville store is the second of five new Busy Beaver locations planned for opening in 2018. The new home improvement center brings approximately 20 new full-time and 10-15 part-time jobs to the region. It features an expanded seasonal department, an indoor lumber yard, a farm and ranch department, and a designated contractor service center. “We’re excited about our new store serving Greenville area homeowners, contractors, DIYers, farmers and all residents. During each visit, our customers are offered knowledgeable help and legendary customer service, so they are able to find what they need.” said Joe Kallen, chief executive officer, Busy Beaver. Gift Card Giveaway – First 100 people in line at 10 am will receive a $50 Busy Beaver gift card. Store Scavenger Hunt at 10 am; a chance to win some great prizes! Carnegie, PA. The company quickly expanded and began opening full-line home improvement centers throughout the 1970s and 1980s. Currently, Busy Beaver operates 19 stores in three states, Pennsylvania, Ohio and West Virginia; and employs more than 350 people. As of September 2013, Busy Beaver has been operating under new, local ownership. The company is committed to providing legendary customer service and a customer-centric in-store experience at each of its neighborhood home improvement centers.